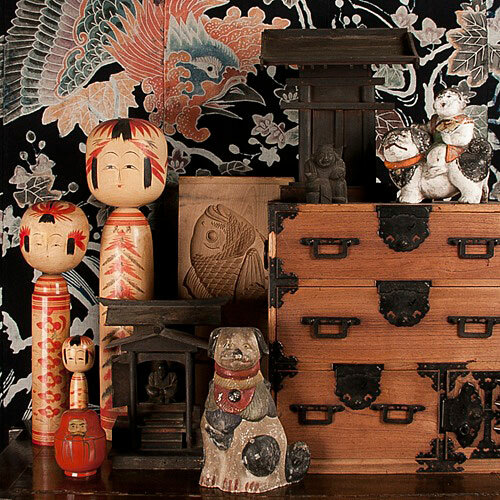 Honeychurch Antiques and Glenn Richards, two of Seattle’s best resources for Asian antiques, have united! Sprawling over two floors with several distinct gallery spaces to explore, the showrooms at 964 Denny Way are filled with an expansive selection of fine and functional Asian furnishings, antiques, and unique accessories for your home. The lower-level gallery features the work of contempoary Northwest potters.